BETON W.L.L. 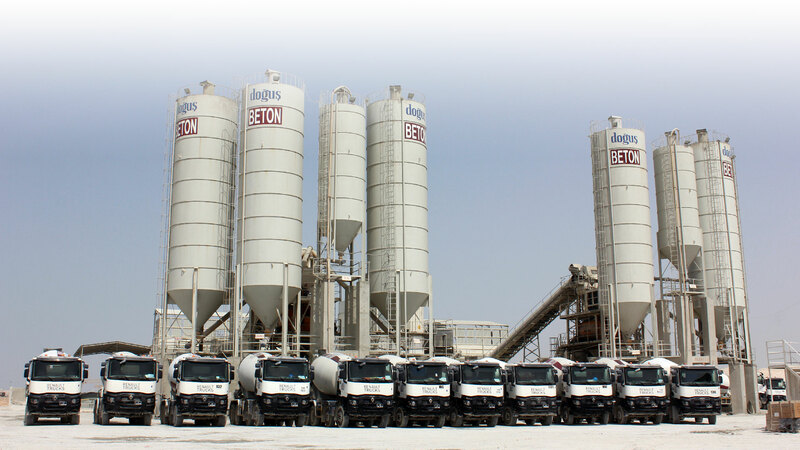 is a leading Qatar-based company specializing in ready-mix concrete. Since 1998, BETON has cemented its position as the market leader of ready-mix concrete with 8 batching plants and a maximum capacity of 360m³/hour of production per site. We take pride in our quality and timely service. We have come a long way since our humble beginnings, having started with our first contract for the Four Seasons Hotel Doha. 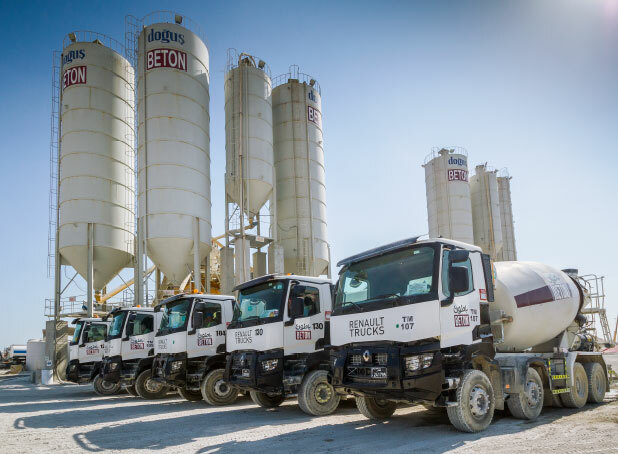 After two decades of growth and a total production of 12 Million m³, BETON has won its place as a major backbone and industry leader in the urban landscape and development of Qatar. 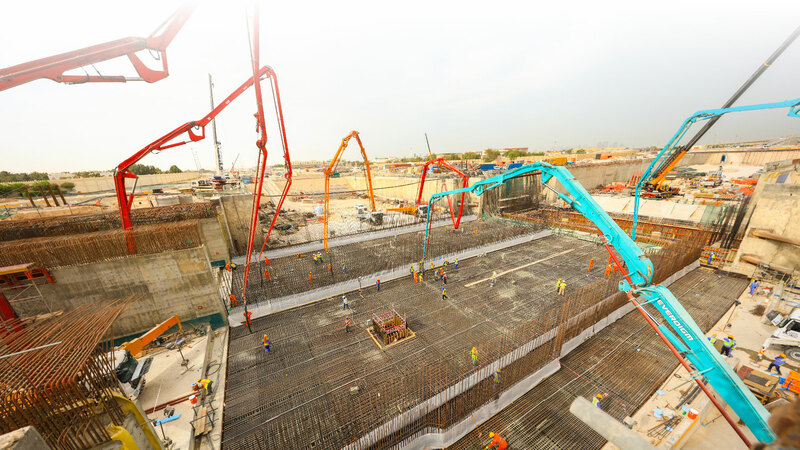 We operate in four locations spread out across the state of Qatar, taking on projects ranging from towers and malls to parks, stadiums and highways. We still cater to projects of all sizes, whether they require retail or on-site batching plant installation. We maintain our relationships of mutual trust with our clients as well as promote progressive collaboration within our team. 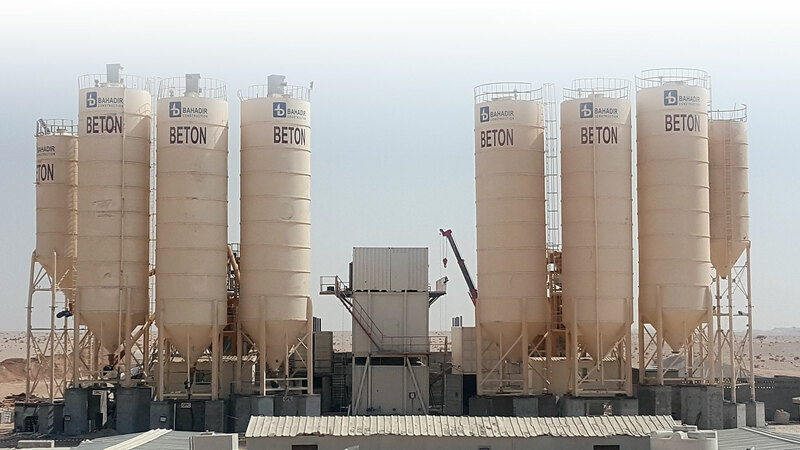 During its 20 years of service, BETON has been committed to providing quality ready mix concrete conforming to project and local specifications as well as international standards. Our mission is to provide our clients with the best equipment, highly skilled manpower and the most advanced operation techniques. 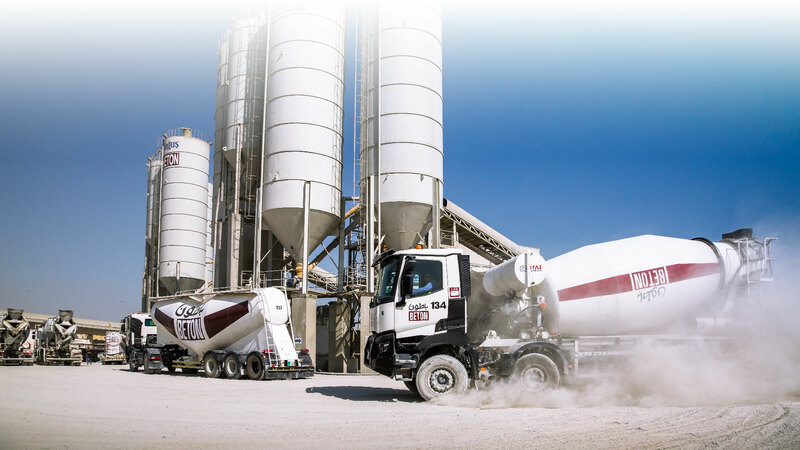 We are committed to helping our customers succeed in accomplishing their goals by producing quality ready mix concrete conforming to their project, to local specifications and to international standards. 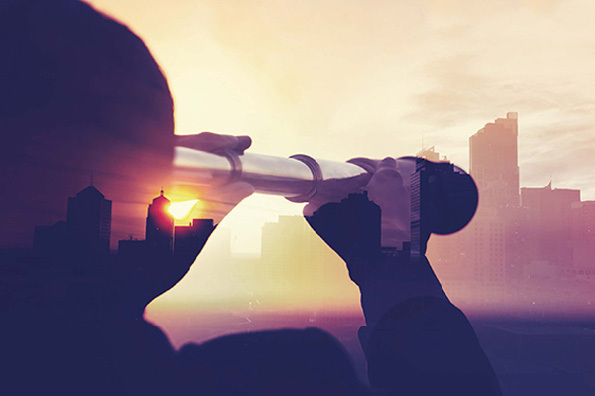 Our aim is to achieve our client’s full satisfaction by providing them with the best services and timely deliveries all-the-while continually improving all processes and products. Our people are our strength. Our team consists of dedicated, knowledgeable, and experienced professionals who each specialize in their respective fields. © 2018 Beton WLL. All Rights Reserved.